Hear ye, hear ye! 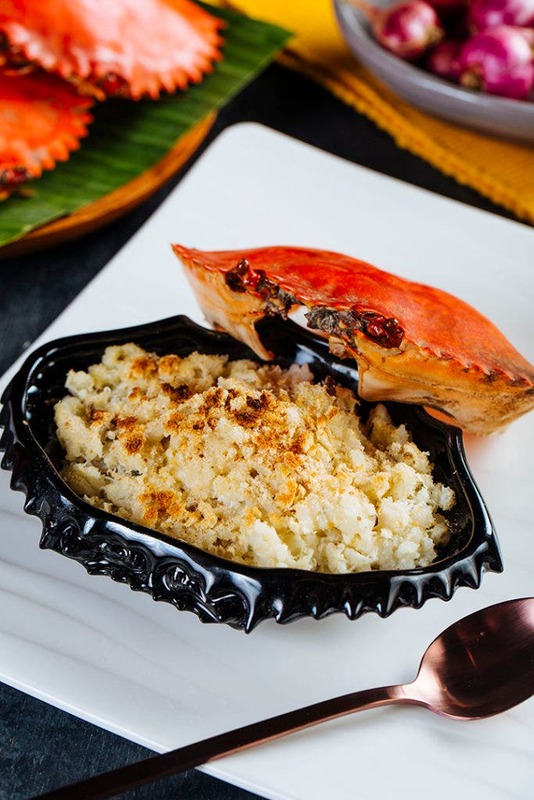 The Sri Lankan food concept, Ministry of Crab, is now in Manila – at Shangri-La at the Fort, to be exact. 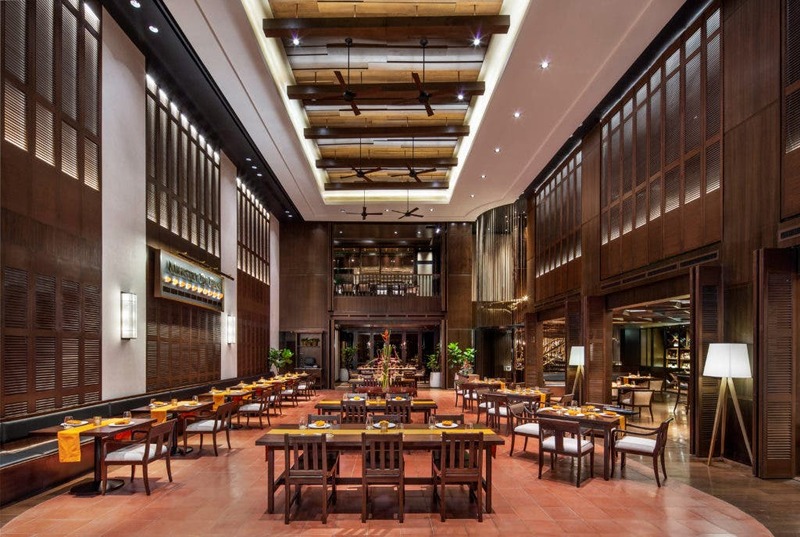 Founded by culinary figure Dharshan Munidasa and cricket players Mahela Jayawardene and Kumar Sangakkara; Ministry of Crab has proven its expertise, landing the 25th position in Asia’s 50 Best Restaurants 2018 while being a consistent awardee since its inception in 2015. It has also made its mark in the Asian food scene in Japan, India and most recently, China. Here in Manila, you can expect a no-frills, casual and spontaneous experience as you step into the restaurant set against a colonial architectural backdrop inspired by the Colombo flagship. While there are some Sri Lankan signatures, you will be pleased to know that Ministry of Crab Manila’s menu philosophy is heavily rooted in Filipino flavors. Plus, the crab, prawns and most ingredients are sourced from the Luzon, Visayas and Mindanao regions. The restaurant’s menu lays out the varieties for both the crab and prawn, with the former ranging from the half-kilo crab to the two-kilogram, larger-than-life Crabzilla. The prawn also has its share of the spotlight beginning with the one-half dozen batch of black tiger prawns to the 600g Prawnzilla. Guests can look forward to a library of flavors including the flagship’s signature Pepper Crab and Chili Crab, as well as Filipino favorites like guinataan (coconut milk and chilies) and pinakurat (spiced natural coconut vinegar). 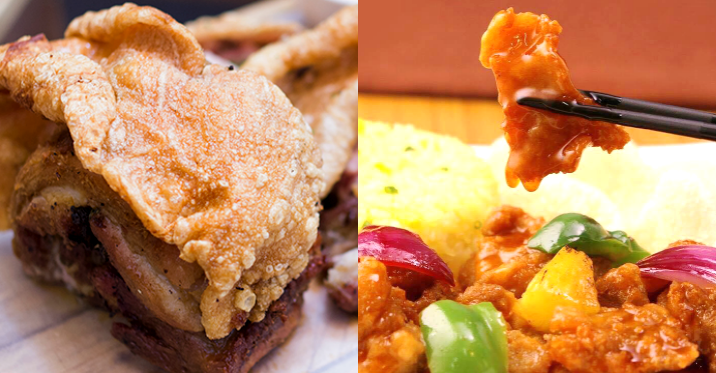 The Filipino crab-based dishes are surprising, as well, with crab sisig, lumpiang ubod with crab, and more. The dining experience is capped off with a special dessert menu, featuring a marriage of Filipino and Sri Lankan flavors, with ingredients such as agar agar, kulfi, pistachio, rice and the Philippine mango. A component unique only to Ministry of Crab, Manila is the restaurant’s curated beverage program created by Shangri-La at the Fort’s Executive Mixologist, Ulysse Jouanneaud. He incorporates cinnamon and ginger to pay homage to Sri Lanka’s rich history, with the cocktails highly inspired by sea travel and the concept of paradise. Homemade ginger beer and distillates were especially created for this restaurant alone, as well, along with a diverse selection of tea. Jollibee’s Amazing Aloha Burger Needs to Return! 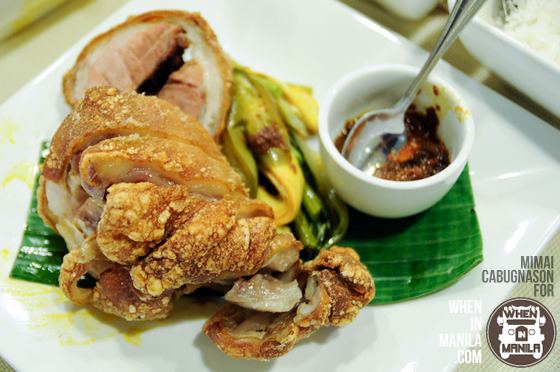 C2 Classic Cuisine: Must Try Their Crispy Pata! WATCH: Harry Potter’s Luna Lovegood Shows Us How To Cook The Book’s Recipes Vegan-Style! LOOK: This Korean BBQ House Offers…Red Wine Samgyupsal!